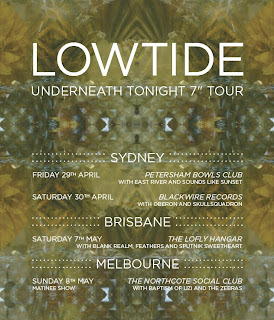 "Superficially, it would seem relatively easy to define Lowtide's music. Their reverb drenched, richly layered and heavily textured sound brings to mind bands such as The Cure, Ride, My Bloody Valentine and Slowdive. However, to categorise their sound as simply "shoegaze" is to miss the point entirely. their music exists in a kind of emotional pre-dawn. Its half-lit sound speaks of both isolation and inclusion and manages the rare feat of sounding paradoxically distant and cool while still retaining a beautiful intimacy and warmth. playing special launch shows in Brisbane, Sydney and Melbourne. 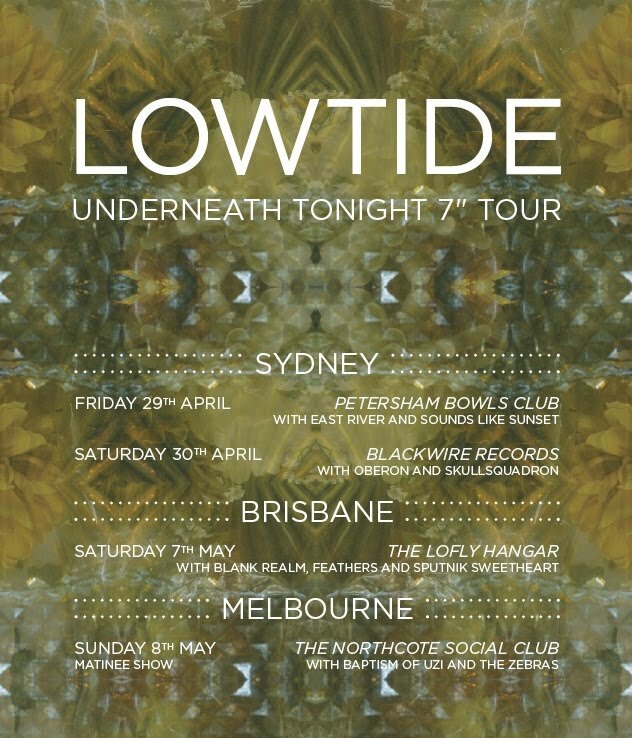 Make sure you don’t miss out, as these will be Lowtide’s last shows for 2011 before they head into live hiatus while they concentrate on writing their debut album, due out in 2012." "Oberon was a 5-member heavy metal band from the late 1970s. The group later formed Venom, the first band associated with the Black metal genre."